Awaken your senses with this zesty bath for a perfect start to the day. Firms and refreshes as the fresh scent of sun-ripened lemons combines with exotic lemongrass to create a sense of lightness and joie de vivre. 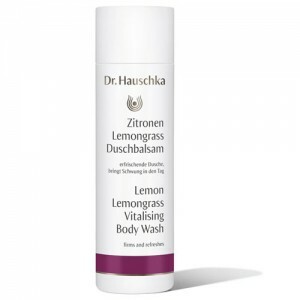 Lemon and lemongrass stimulate the skin to have a toning effect while sunflower oil gently moisturises. Sulfated Castor Oil, Glycerin, Alcohol, Parfum*, Citrus Limon Peel Oil, Limonene*, Citral*, Helianthus Annuus Seed Oil, Linalool*, Geraniol*, Citronellol*, Farnesol*, Citrus Limon Peel Extract, Cymbopogon Citratus Extract. *component of natural essential oils *purely from essential oils and plant extracts - does not contain synthetic fragrance. 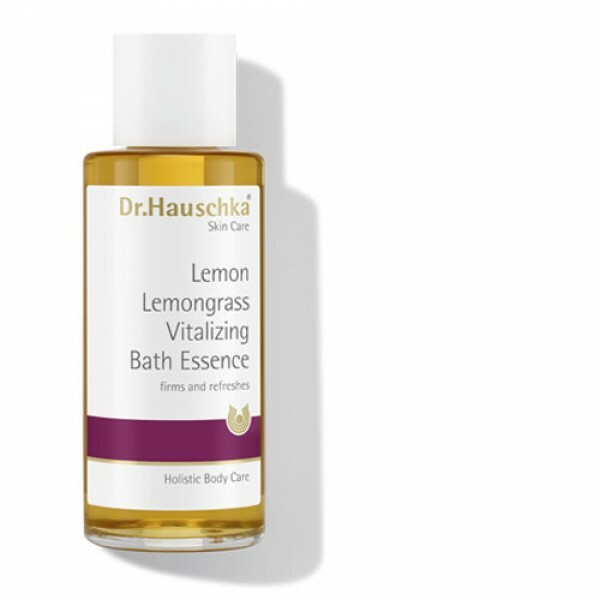 Add several capfuls of Lemon Lemongrass Vitalising Bath Essence into the stream of running water as the bathtub fills. Keep the bathroom door closed and envelope yourself in the gentle aroma. Breathe deep and feel revitalised.